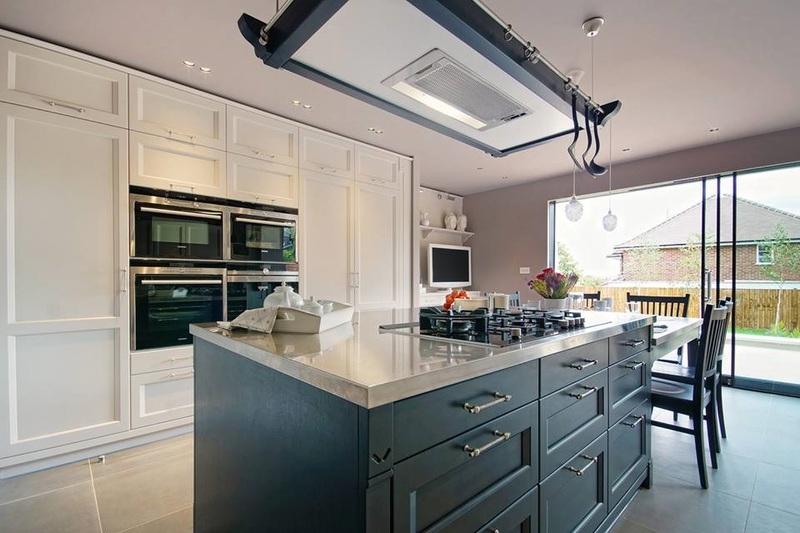 The kitchen is the heart of the home in modern-day family life so creating a functional space that combines cooking, dining, relaxing and spending more time together will greatly improve family`s quality of life. Building an extension it`s a great way of increasing a floor space and creating a statement open plan living area to suit any family needs. 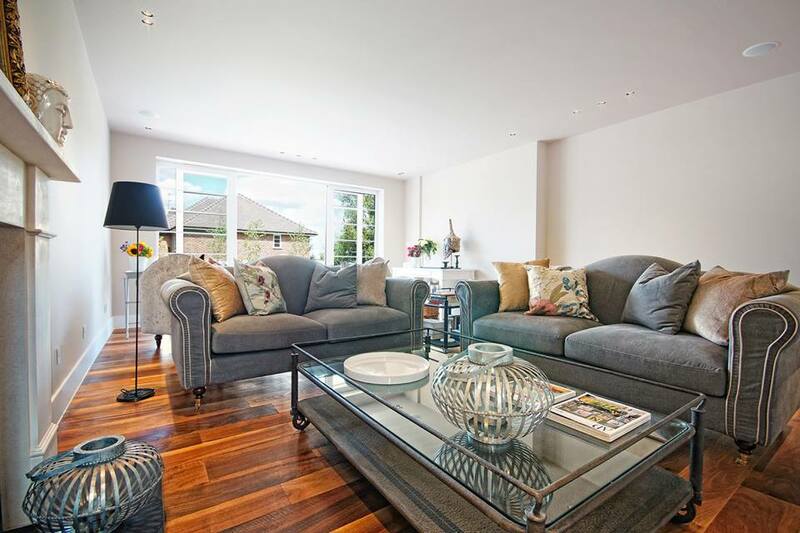 You`ll not only increase and transform your living space by getting an extension but also add a value to your property. It can be cheaper and less stressful to simply extend your house to suite your growing family needs. Double storey rear or side extension will transform your ground floor family cooking/dining/relaxing space and add bedroom/bedrooms/bathrooms ect on the upper floor. You`ll gain much-needed space and add a value to your house without stress and all costs involved with moving houses. 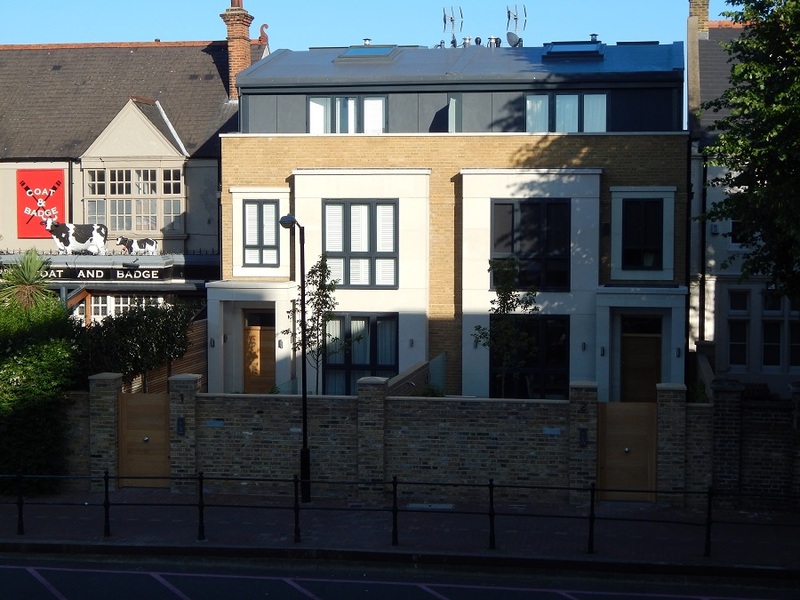 Hussar Group offers a full range of services to it`s valued customers in London and area from consultation and design, planning and all required permissions throughout construction and management until completion. All construction work is carried out by one of Hussar Group teams, personally managed by Daniel Krzak – director and project manager at Hussar Group. Daniel is highly experienced and skilled professional with wast building knowledge who managed many successful projects up to date. • Side Extension – A side extension stretches your home into an alley way at the side of your house. 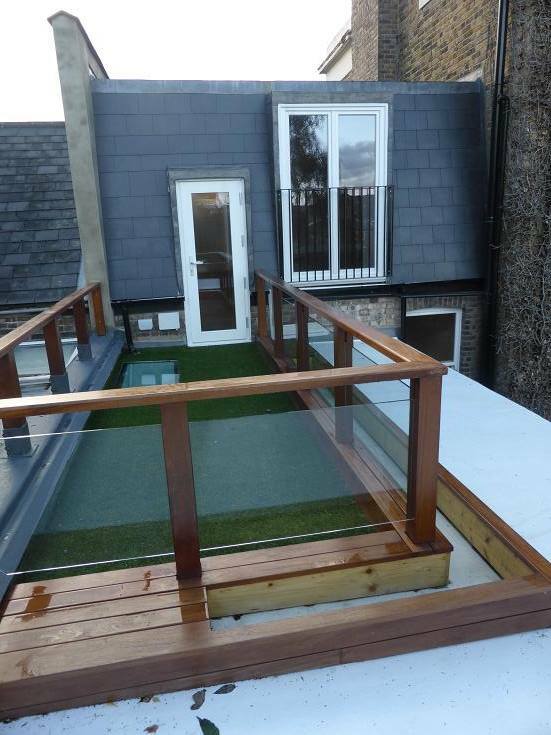 This is often a relatively small extension but it can have a great impact on the look and feel of your property. • Wrap-around Extension – This is a side extension combined with a rear extension. It provides a maximum space and can completely change existing layout, create open plan living space for your family, enlarge kitchen and living rooms and open up your house into a garden. 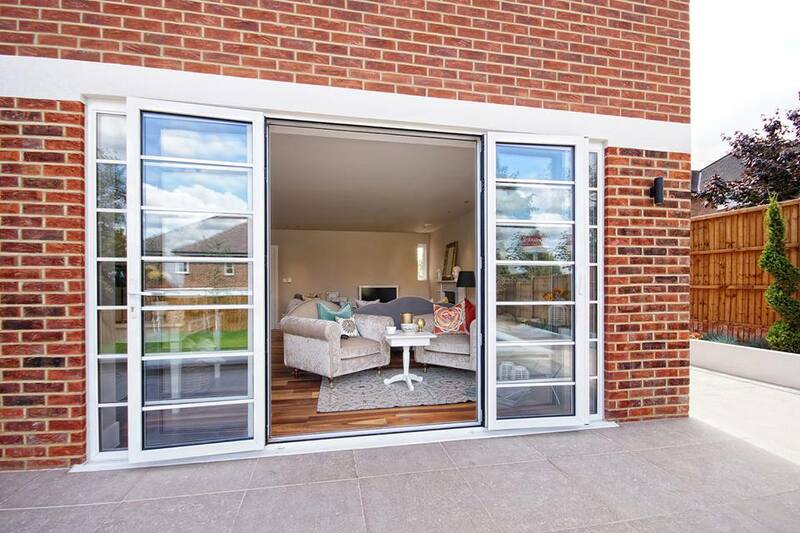 • Rear Extension – As the name suggests, rear extensions extend out from the back of your property and are typically carried out on properties where there is no side return option or on detached properties. 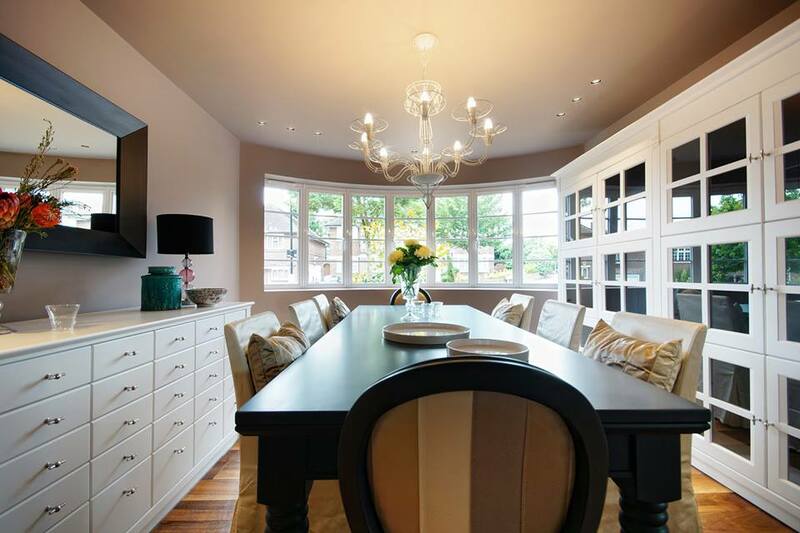 They extend the size of your kitchen and can usually include a dining or living space in addition. 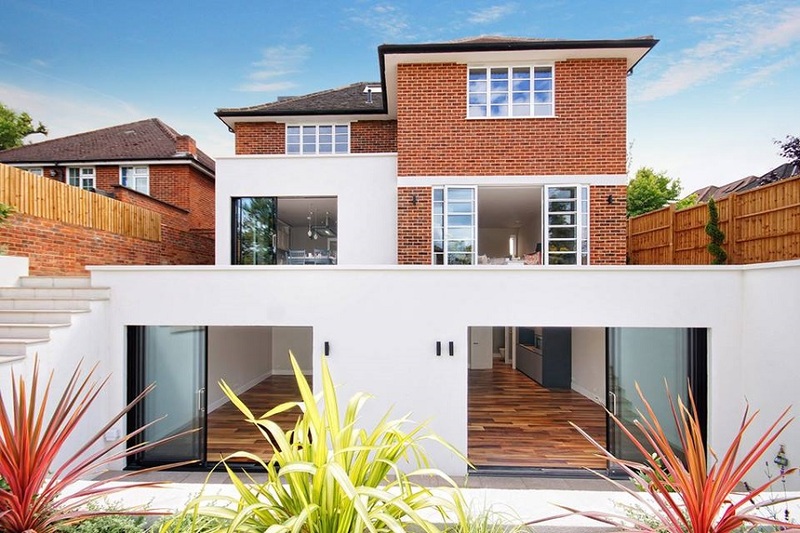 • Double or Multi Storey Extension – can completely transform not only ground floor of your property but your house as a whole, giving you all the space you need. CALL US TODAY AT 01628 471 478 AND BOOK AN APPOINTMENT WITH HUSSAR GROUP REPRESENTATIVE.